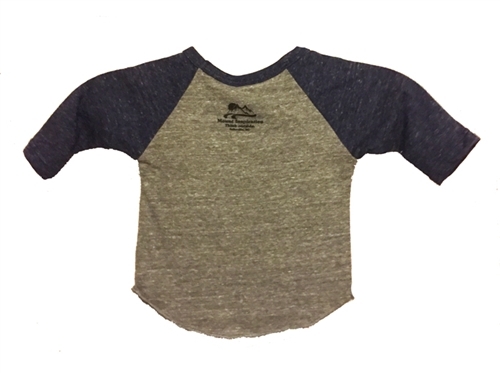 This triblend baby, baseball tee is not only absolutely adorable, its also the most comfortable shirt your little one will wear! The polyester, rayon and cotton blend stretches for easy dressing and is nearly as soft as your baby's bottom. We are strong believers in getting kids hooked on hiking at a young age. 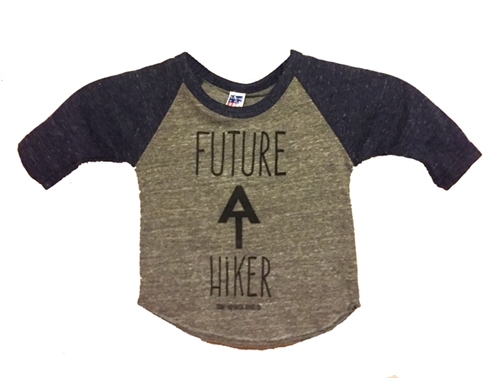 Why not start before they can even walk or as they are learning with this Future AT Hiker shirt? !